Well, the title says it all. Time to change that, although with third child imminent I doubt it’ll be a regular as I’d like. Anyhoo on with the random ‘good’ness that occasionally appears in my head from time to time. Played my first game of print & play yesterday (https://boardgamegeek.com/boardgame/142275/island-emergency – highly recommended btw) which really got me thinking about the future of Project Good. 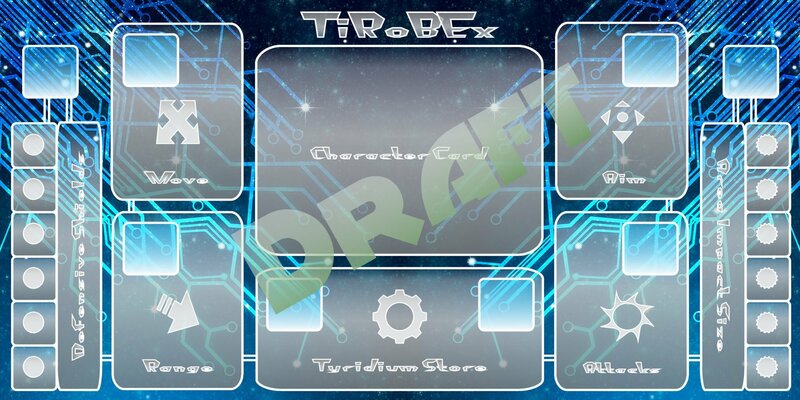 I have a number of ideas in the early stages involving Good: the Card game, Good: the RPG, TiRoBEx and GtB 2nd edition. My current train of thought is going for downloads for all of these. The reason? well I am but one guy (occasionally 2 or 3 if we actually get anything in order!) and I really don’t want to kickstarter any of them, I know it has it’s benefits, but I’m really not in it for the money (which at the end of the day tends to be the current theme on KS nowadays *cough* Mantic Games *cough CoolMiniOrNot *cough*). First up is a rewrite/reorder of Good: the Battle and Nice: the Expansion; combining the two into one glorious pdf with all the tokens and cards print and playable (which to be honest was pretty much how I was selling the game, but pre-printed…). The only downside is that the Good/Bad dice will disappear – so if you’ve got your hands on a pair of those – you’re a lucky one. 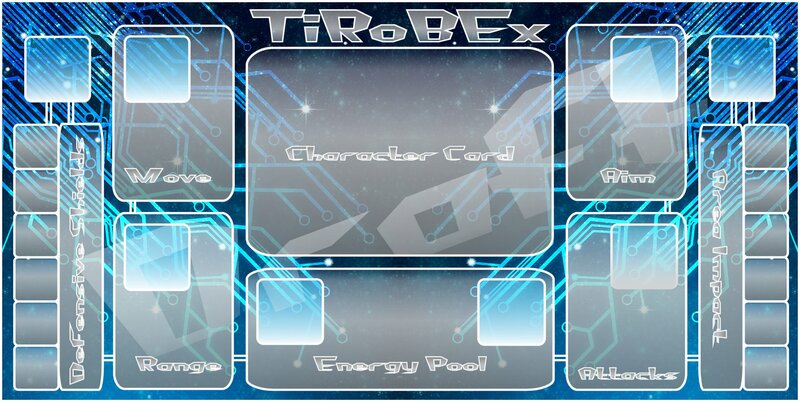 As for TiRoBEx; trying to get the time to sort out manufacturers for the cards and all that lot is just impossible given my current situation (i.e. having a job and a family), plus it’ll be an expensive outlay – Print & play would make sense, and the only things that you can’t print yourselves would be the dice (everyone’s got those), the miniatures; but you can buy them from 15mm.co.uk for £1.10 for 4, and the 40mm bases (everyone has spares of those). Onto the new things then: Good: the RPG. As soon as we started developing GtB it was mentioned how easy it would be to turn it into and RPG, you’d only need a D20, and it’ll pretty much be a swift conversion of the GtB rulebook with loads of fluff (Fluff we can do!). So that’ll be a development over a number of months, adding bits in here and there. Good: the Card Game. 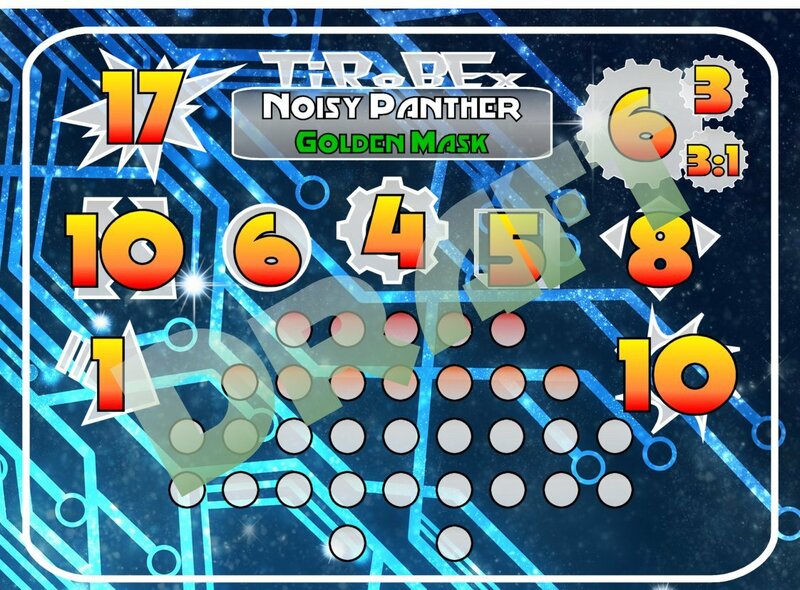 Print & play all the way, I have come up with a simple system derived from GtB, so I just need to get draft cards done on PaintShopPro and start shipping it out for playtesting. Hello all, long time no type, I know..
Anyhoo – I have headed in a new direction with my other site Wargame Miniatures. I have turned it into a UK only Wargaming Miniatures Directory. Not just clubs and societies but manufacturers, painters, bloggers, and more, all in one place. No listing of stores that offer 20% off this and that, all links go direct to the creators themselves. What I really need now is your support – please submit content and I’ll add it on – it’s all free. I’ve added a few bits (don’t worry I’ve got lots more planned anyway), but while I have quite a large knowledge of different companies, etc. I don’t know them all. To submit anything – just go to this page and fill in the appropriate from, submit it, and give us a day or so (depending on how many we have to deal with at any one time) and it’ll be up and running. War has always been man’s favourite pastime (at least when the women weren’t around) and ever since caveman A took a rock to beat caveman B’s skull in with it; mankind has been on a quest to develop new and more deadly weapon technology, our whole history is based around who could build the biggest and best ways to kill and destroy others. Obsession with getting bigger and better weapons soon meant that an ordinary man was no longer capable of wielding their own power, first came animals, then tanks, but these were too slow or cumbersome. Later came the power armoured suits, yet even these were inadequate and so the era of the giant robot began. The giant robots of the time towered over the battlefields and each had the power to destroy whole villages in a single shot, these colossal machines battled like gods slowly firing off volleys of super charged matter and deploying hundreds of missiles in great streams of death. Then, no doubt after some little war that almost bankrupted a nation, the chancellor told his military that this way of things was too expensive. He must have given them a simple brief as to what he wanted done; shrink the size of the equipment and reduce the cost of these wars. Thus started the renounce of the infantry man. Instead of having a single giant robot you could have fifty soldiers each armed with a weapon that could blow a hole in a tank. Everything started to shrink in size yet still retain, or even gain power. The giants of the past fell to the wayside as they were out manoeuvred and often outgunned by the hordes of micro-tech equipped men. With micro fusion generators, plasma rifles and tents that could fold up to the size of a peanut, everything seemed to have reset to the older ways of man vs. man (even if one of the men could, with a flip of a switch, vaporise your house). But things never stay the same for long especially when it comes to weapons, the rapid development and advances in micro-tech resulted in a new form of weapon being developed and deployed. The tiny robot system (TRS) quickly gained popularity, each TRS was smaller than a child, was lightning fast and well armoured, yet was still armed to the teeth. Soldiers on the battlefield soon dwindled once more replaced by hordes of TRS each one able to operate independently or remotely from a control centre on the other side of the world, flashwars are common between squabbling countries and mega corps as the highly mobile TRS can be re-deployed with ease. Tensions are rising in the world as great powers try to manipulate or destroy each other in a bid to protect what is theirs and secure resource in a world fast running dry. The most treasured of these resources is tyridium the vital element needed to construct micro fusion generators the basis of all TRS. The winners of the battles to come will flourish while the loser will be forgotten and disappear into history. Yeah, it’s probably littered with Typos, but it has yet gone of for a proof read… thanks to our resident Project Good Fluff writer Alex Munson for his input to this. Look – more TiRoBEx previews! 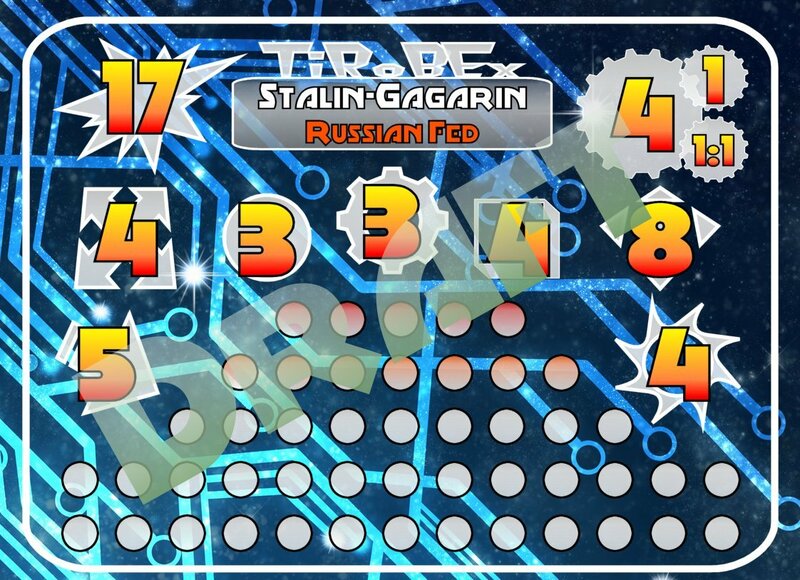 The game mechanics also are now working really well, just need to write them up in a legible format! Yeah I know some of the alignments are out, but I’m working on it! The team is back – All the original Good: the Battle team are now working on TiRoBEx – that means we’ve got background story development, short story development, artists being lined up, we’ve even got a sculptor to do the miniatures for the game, and a very special limited edition GtB miniature in the pipeline. Exciting times, oh yes! Also have been thinking about the contents of the boxed game – looking at a rulebook, dice, at least two factions (hopefully four) of miniatures, bespoke ‘power-up’ dice, containers that will hold the dice, templates, counters, faction cards, and a special edition boxed set containing scenery. As much as I’ve moaned about Kickstarter in the past, we may well follow that route, so we can offer even more stuff to begin with and ensure everything gets done to the highest quality, but we’ll see about that. I’m going to work on the graphics for the game, including a world/galaxy map, over the coming weeks and you can be sure to see them here first.